Lieut. Sam'l. 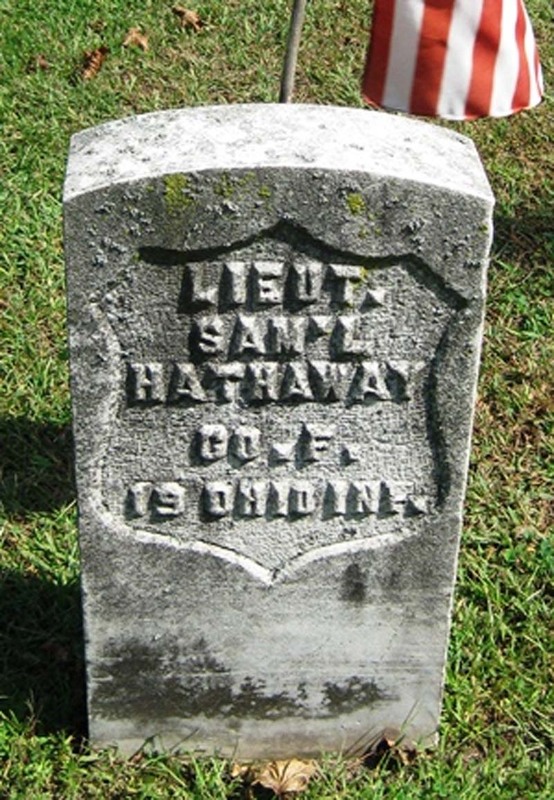 Hathaway, Co. F, 19th Ohio Inf.